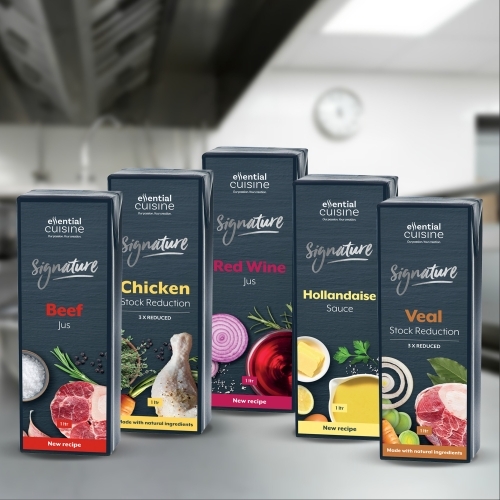 We support chefs by consistently creating great tasting, easy to use products with passion, that recognises the demands of working kitchens. 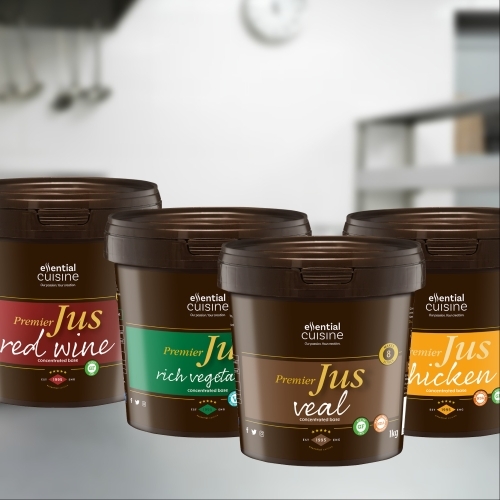 We’re proud to announce that our whole range is 100% gluten free; just one of the ways we’re making kitchen life easier for you. 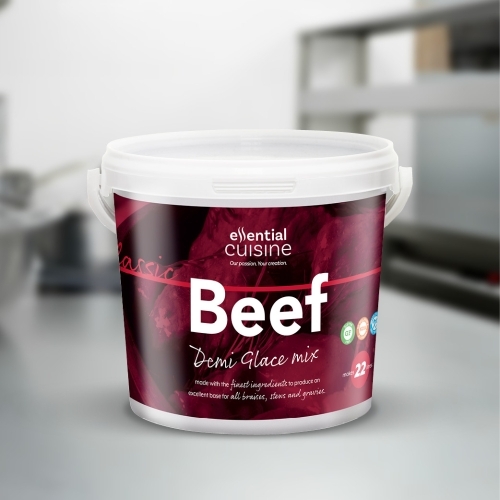 Whether working in a Michelin star restaurant or a school kitchen, we have a product to suit your needs! 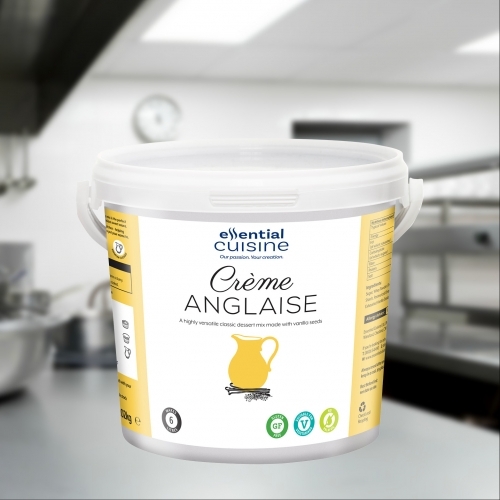 Our stock mixes, No1 gravy mixes, signature range, Asian range, Halal stock mixes, glaces, demi-glaces, classic sauce mixes & crème anglaise all meet the 2017 Department of Health Salt Guidelines. Take into account the yield, our products have a competitive price per litre. Our stocks have a superior yield. 9-18 months of shelf life. Essential Cuisine might be considered a new kid on the block, but this was a completely blind taste test. 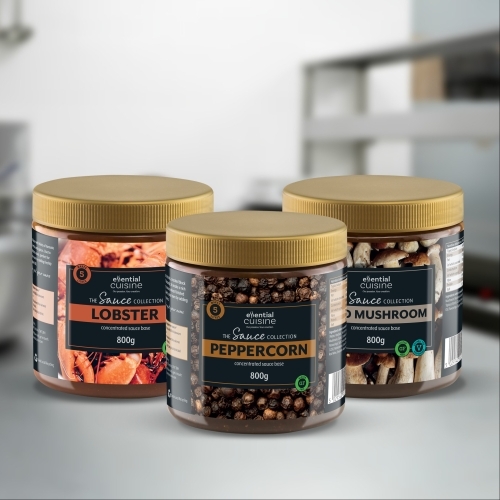 Coming first in five out of six categories, we now have this company's products listed as the preferred gravies and bouillons across the managed estate. 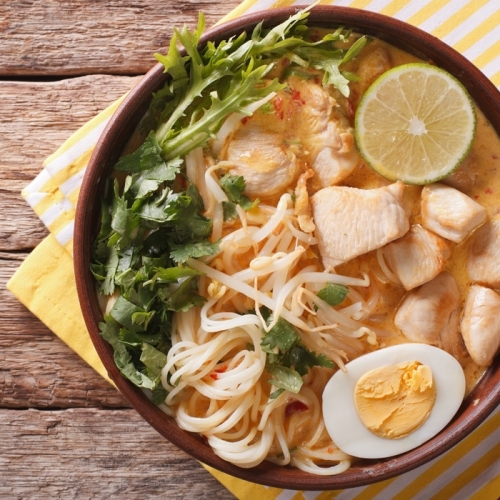 The Asian range for me delivers authentic flavours, giving an edge to any dish. They're versatile and convenient which makes it my one stop I go to. Thank you for your help in developing a 'house jus' recipe with us. 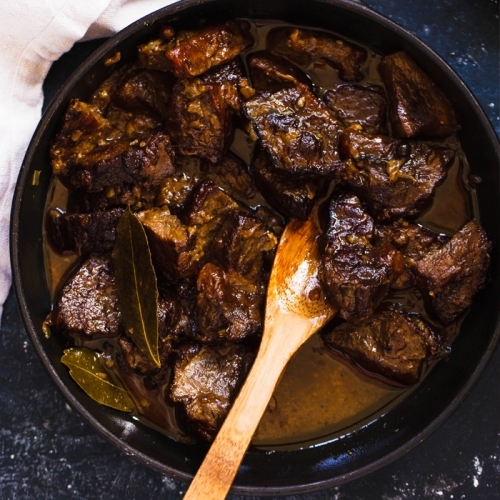 Your Premier Veal really is an excellent jus base. A rep came to visit me from Essential Cuisine about 12 years ago and asked me to try their Chicken Stock and I was just blown away by it. They now have less and less allergens in them, they're diverse products, they capture every market. 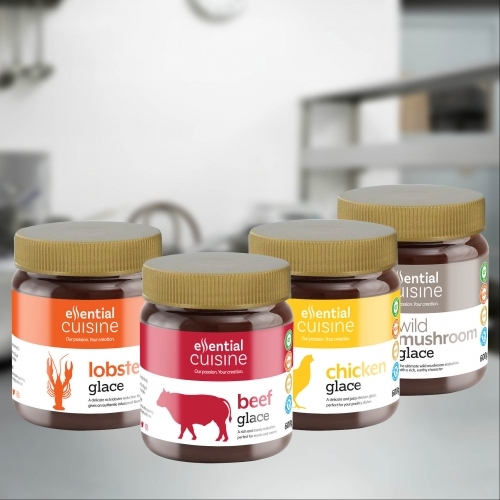 We also use the glace range and particularly like the lobster glace, which is excellent and can give extra depth to our own shell oil dressing. Arlyn Blake came in once, in fact, and said our lobster dish was fantastic. The cornerstones of a good kitchen, 12 delicious flavours. The quality of a traditional 5 star jus in minutes. 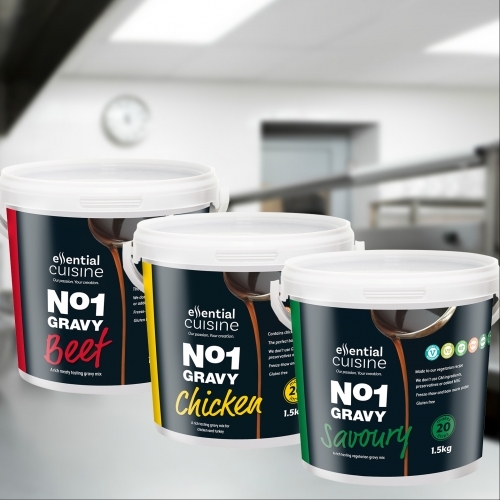 Gravy as it should be, proven by independent blind taste tests. 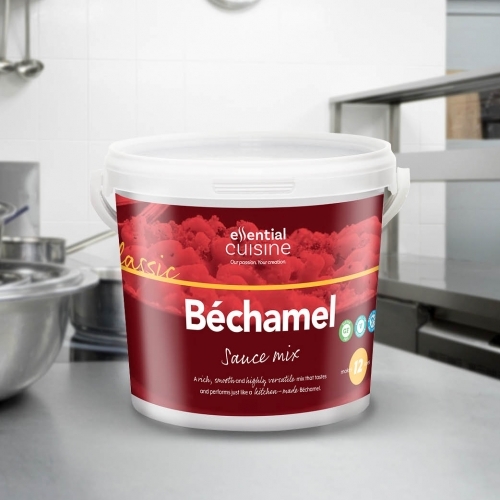 Ready to use, made from the finest quality ingredients. British-made collection of concentrated sauce bases. 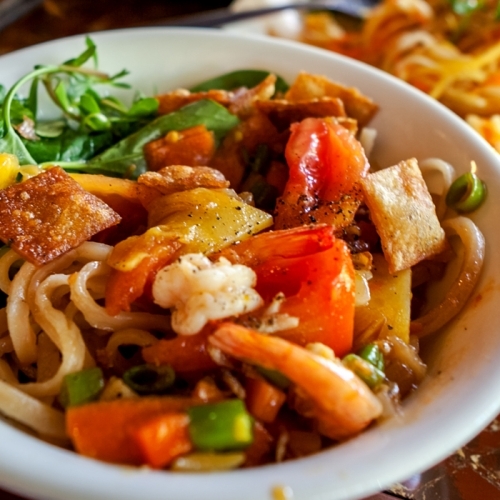 Captures the authentic, delicate flavours of Pan-Asian cuisine. 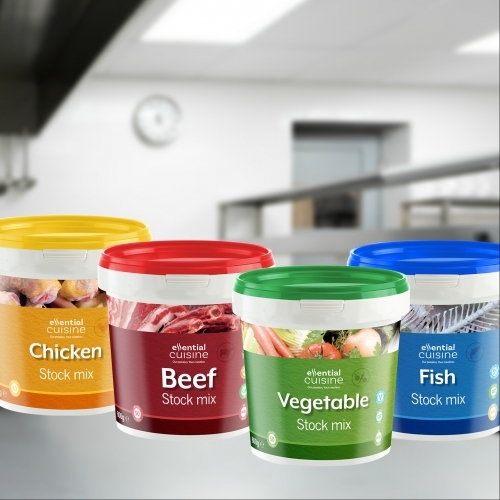 Halal-approved stocks to give caterers complete peace of mind. Versatile, high quality reductions making the ordinary, extraordinary. Traditional style mixes that offer exceptional quality and value. Basic essentials to ease the pressure, but without compromising on quality. 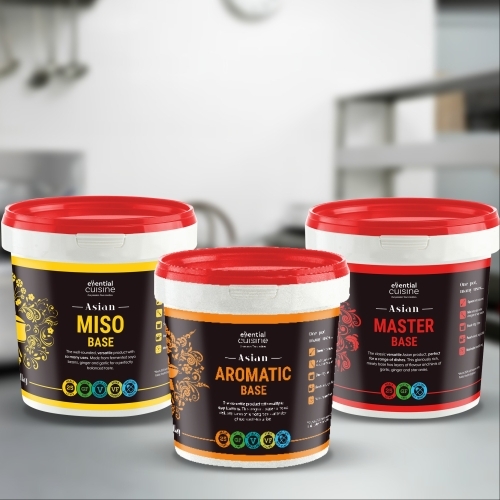 Helping you to create a range of quality desserts you’ll be proud of.